Your vehicle is probably one of the most frequently used piece of property that you own, nothing attracts more repairs than vehicles. When you get in an accident or have car troubles it can really interfere with important obligations in your life. With so many mechanics looking to cash in on the vulnerability of the general public and their lack of knowledge about vehicles, it can be quite difficult to find a high-quality automobile repair service Lake Worth. Luckily there are auto industry professionals who recognize this problem and are working to find a resolution to the issue. If you are located in Lake Worth, FL and have been struggling to find a reputable auto repair company then look no further.  Mr. Scratch Repair is a high-quality auto repair company who handles a wide range of different repair procedures through our automobile repair service Lake Worth. 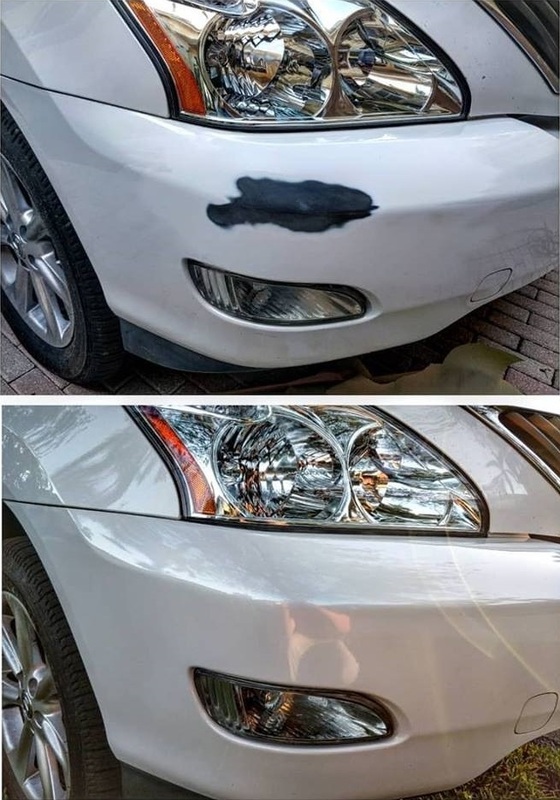 If you need help repairing dents, bumpers, scratches or chips then Mr. Scratch Repair is who you need to call. Their affordable rates and convenient come-to-you service options make it easy for anyone who is dealing with auto issues to get the help they need almost instantly. Your paint job can become faded over time which may make your car look less appealing aesthetically. Mr. Scratch Repair offers paint correction procedures which allow you to correct chips and scratches in your car’s paint job. Being able to see while you’re driving is one of the most essential parts of being on the road. 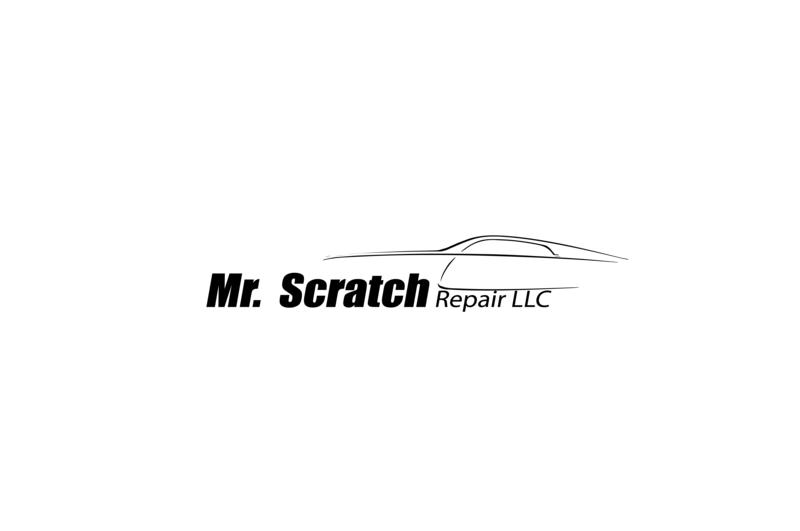 During the daytime seeing through your windshield is easy, however at night visibility can decrease significantly. This is especially true if your headlights are starting to become iodized or lose electrons within the bulb itself. You’ll be able to notice that your headlights need repair or restoration because the light projected from them will start to carry a dim tint that reduces their brightness. Mr. Scratch Repair offers high quality headlight restoration and blackouts for customers who need assistance. If you need help with any of the automotive problems above, then contact Mr. Scratch repair today in order to get the help that you need.